2017 is drawing to a close, and this is the last monthly list before we unveil our best of the year next month. November was packed with quality releases, making it a challenge to decide the cream of the crop. Here are our choices for the best albums released in November. One of the biggest albums of 2017 for sure has to be The Dusk In Us, Converge’s first album since 2012’s All We Love We Leave Behind. 2017 finds Converge to be much more of a punk rock band than in years past and just as pissed off as ever. The band also incorporates much more noise rock into their repertoire. Overall the songs have a slow pace and let the guitars do their own work, which at times is awfully subtle. However, on repeated listens it hits harder and harder. 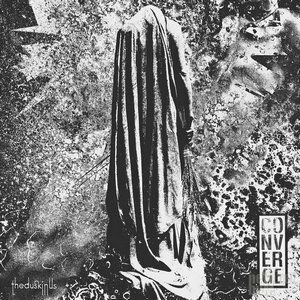 In a time where seemingly everybody is pissed off about the overall direction of society, a new Converge album was sorely needed. Thankfully The Dusk In Us is an album fitting of the band’s massive repertoire and stature. 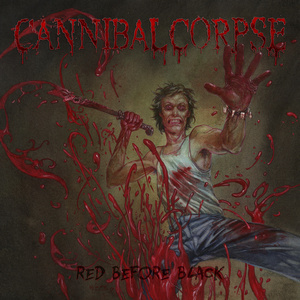 Cannibal Corpse return with another death metal tome of unbridled brutality, blood, gore, and of course Corpsegrinder’s throat. Red Before Black is front to back savagery and with the same brain trust controlling the band for over 20 years, is anybody really surprised? The guitars sound absolutely disgusting at times, with a riff strummed and listening to it die into a quieter section of song, is a masterstroke in the “no stone left unturned” style of death metal that this band has been churning out for nearly 30 years. If this was one of your most anticipated albums of 2017, you won’t be disappointed. Long live death! Legendary Portuguese gothic metallers Moonspell are back with their twelfth studio album, 1755. This is a special album for the band: it is a concept album dealing with the Great Lisbon earthquake of 1755. And in an effort to give the material increased emotion, the album is sung entirely in Portuguese. Fernando Ribeiro sings the album using his harsher style, more like the band’s old black metal days, giving the songs a raw edge. 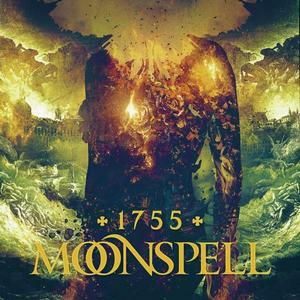 1755 is an excellent release from Moonspell, definitely one of their stronger, more aggressive outings since the days when they were more of a black metal band. Ribeiro’s growled vocals (and lack of variety) may turn off some fans, but the lush production and excellent songwriting overcome this. Seventeen years is a long time between albums, and although that’s the last time we heard from criminally overlooked prog metal act Galactic Cowboys, in truth we need to go even further back. That’s because Long Way Back to the Moon, the band’s seventh album, is their first since 1993 with the original lineup that recorded two excellent records, 1991’s Galactic Cowboys and 1993’s Space in Your Face. hroughout Long Way Back to the Moon the foursome are in fine form. In their heyday, Galactic Cowboys were known for their sharp musicianship, wry sense of humor, and the best harmony vocals in metal. None of that changes here. 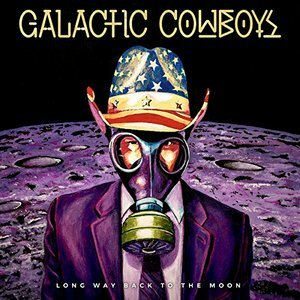 Galactic Cowboys have a great platter of heavy, harmonious progressive rock that more than legitimizes their return. After an extended hiatus, industrial metal pioneers Godfleshreturned with a new album A World Lit Only By Fire in 2014. The duo of Justin Broadrick and G.C. Green follow that up with Post Self. As the title suggests, there are some “post” influences in the album. They draw from early industrial and post punk styles, but infuse metal into the equation as well. Droning beats are topped with interesting guitar riffs on tracks like “No Body,” while songs like “Mirror Of Finite Light” inject Joy Division influences into the mix. 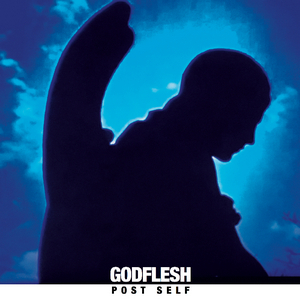 Godflesh are able to masterfully blend cold and clinical industrial with warmer and emotional electronica and rock to create a wide ranging and vibrant musical palette.